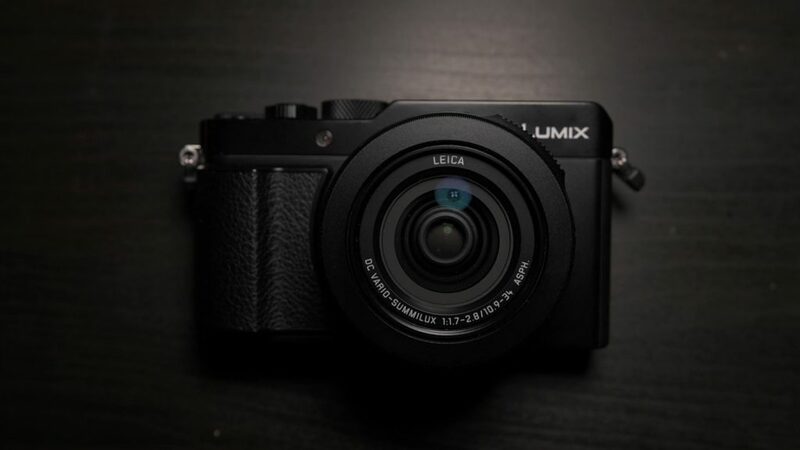 Before we were hit with the cold and windy weather in the UK, in the streets of East London, Panasonic introduced us to the Lumix LX100 Mark II premium compact camera. 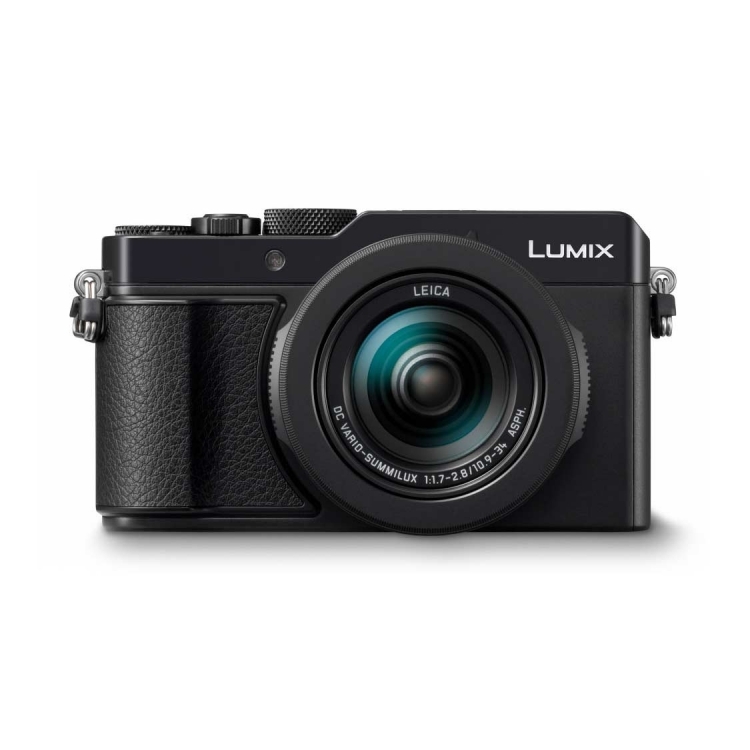 A successor to the original LX100 which paved the way for premium compact cameras and has now set the bar even higher. Keeping with its micro four thirds multi-aspect sensor, Panasonic has once again shown what can be achieved with a sensor of its size. In our testing, we were very impressed with its low light capabilities and how impressive the JPEGs came out that would require next to no editing and can go straight to social media. Thanks to its built-in wifi and Bluetooth the process is quick and painless. 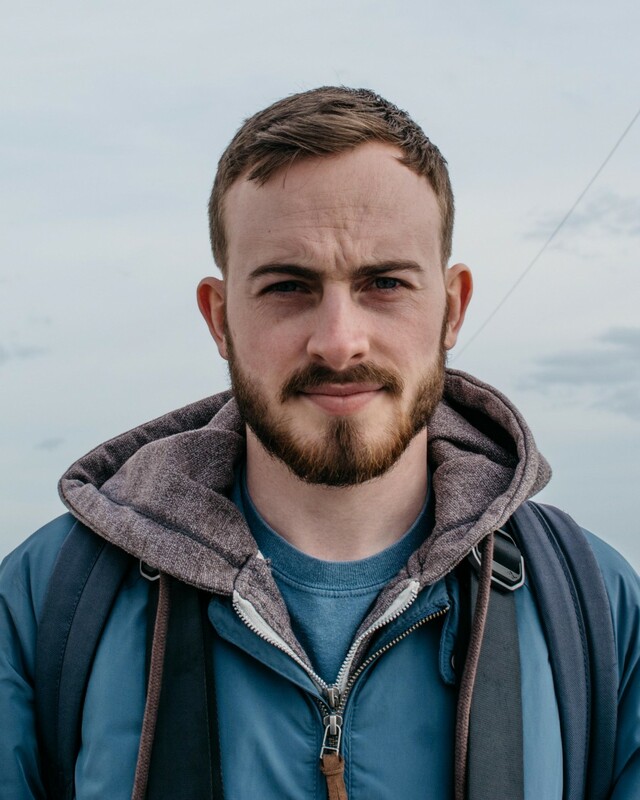 “I hardly see why anyone needs to go for a large mirrorless or DSLR when it’s possible to take something this small on holiday, or as a discreet street photography camera, and achieve such a high level of image quality.” Luke Gardner, Head of Photo, PhotoBite. Since the launch of the Panasonic Lumix LX100 II, weve had some time to play with the device. As you progress as a photographer, image quality and control is paramount in a camera, and that tends to be why photographers have traditionally gone for the bigger, DSLR, cameras. But sometimes those same photographers need a smaller camera to take on travels and daily excursions. 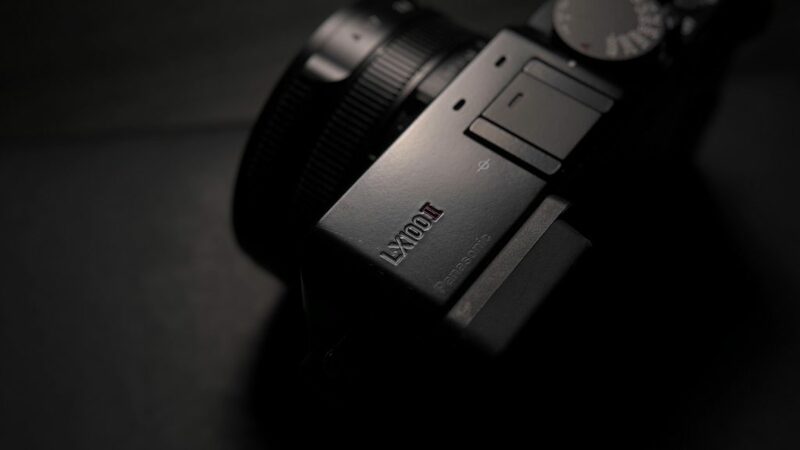 Some, including us, would prefer to go to a smaller system and that’s why we like mirrorless micro four-thirds sensors. The camera bodies are so small and yet there’s little difference in image quality between that and a full frame sensor. 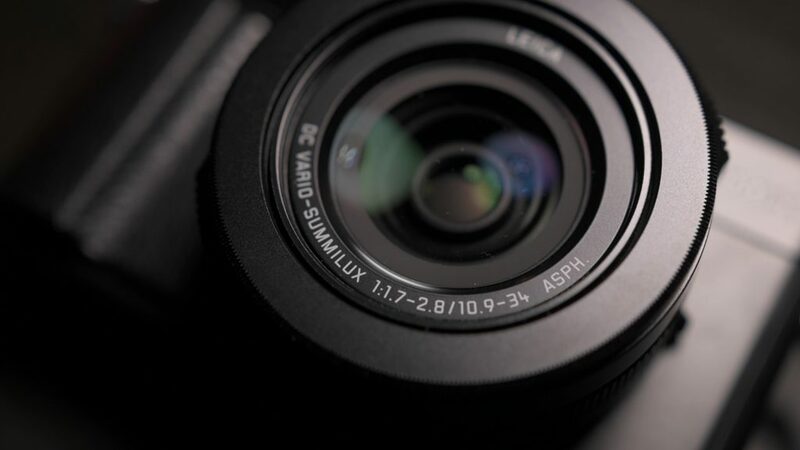 Find out more about LX100 II. Check out our review here and don’t forget to like and subscribe to make sure you don’t miss future updates!